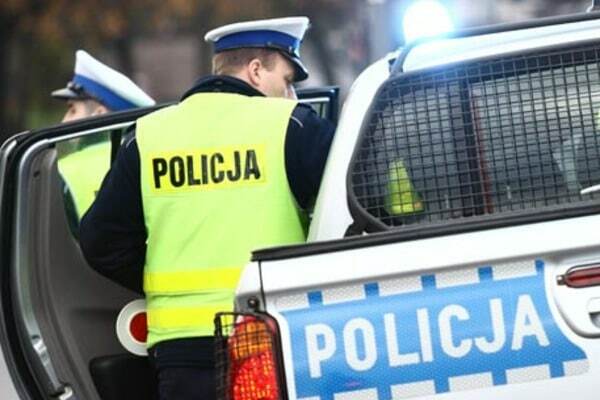 On the Polish-Ukrainian border Poland’s police detained a suspect in the murder of a Ukrainian citizen in Gdansk on November 2. This was stated by the police spokesperson in Gdansk Karina Kaminska in her comment for Ukrinform. "On Thursday, a 38-year-old Ukrainian citizen suspected of having a connection with this murder was detained at the Medyka checkpoint, and he is now being convoyed to Gdansk," Kaminska said. She added that after arriving in Gdansk, the suspect in the murder will be taken to prison, and on November 4 the issue of his temporary arrest will be considered. It is reported that the detainee could be imprisoned for life or for 25 years. The spokeswoman also said that of the four previously detained Ukrainians in this case, one has already been released, and the remaining persons will be released in the near future. Kaminska added that they were interrogated as witnesses, police did not bring any charges against them. As it was reported earlier a Ukrainian citizen deceased due to knife wounds, which he suffered during attack in Gdansk, Poland in the evening of November 2. According to the report, three men were standing at a bus station; as they got into verbal conflict, the one of the attackers took the knife and stabbed the victim four times. Law enforcers detained four suspects, all of them appeared to be Ukrainian citizens, aged from 25 to 40. According to Ukainian consul in Poland Vitaliy Maksymenko, all participants in the conflict lived in the same building. ‘Most likely, it is a dormitory for our citizens working in Gdansk. There is no national or ethnic hatred ground in this crime; the police considers it an act of hooliganism. Prosecutor’s Office looks into the case now,’ the diplomat said.